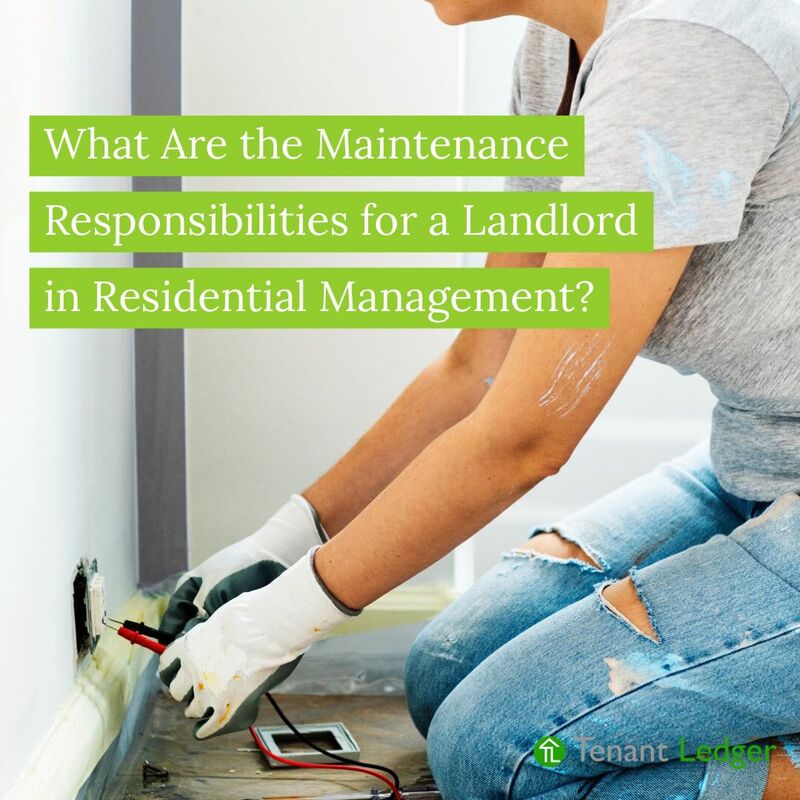 What are the Maintenance Responsibilities for a Landlord in Residential Management? If you are considering buying a property to rent out and act as a landlord for a second income, it is essential that you know what your responsibilities are while managing that property. 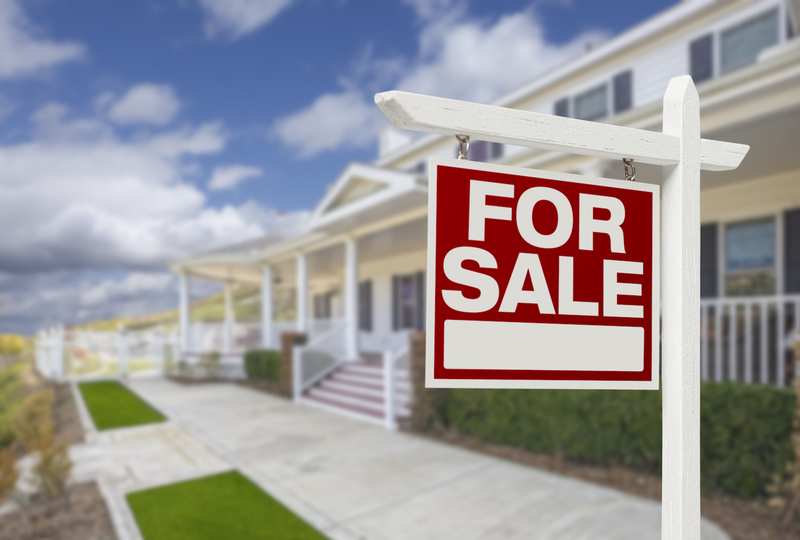 Rental properties can be a successful business, but they also come with obligations. You have to balance making money with providing the necessities your residents need. Here is a look at one aspect of property management with maintenance and what you are required to do to keep your tenants happy. Landlords are required to keep the home in working order. However, that is a broad statement, much more complex than it would first appear. A landlord can delegate some repairs to be the tenant's responsibility in exchange for rent reduction. Unfortunately, if the tenant does a poor job fixing something, the landlord is still responsible for keeping the unit in safe and livable condition. Most major repairs such as heating and cooling, water heaters, plumbing, and electricity are the responsibility of the landlord. A landlord does not have to install the latest fixtures and appliances. However, they must make alterations as needed. For instance, they have to replace a roof that is beyond repair to keep the house dry and safe for the tenant. An appliance that quits working must get replaced with a new one, which could constitute an improvement. 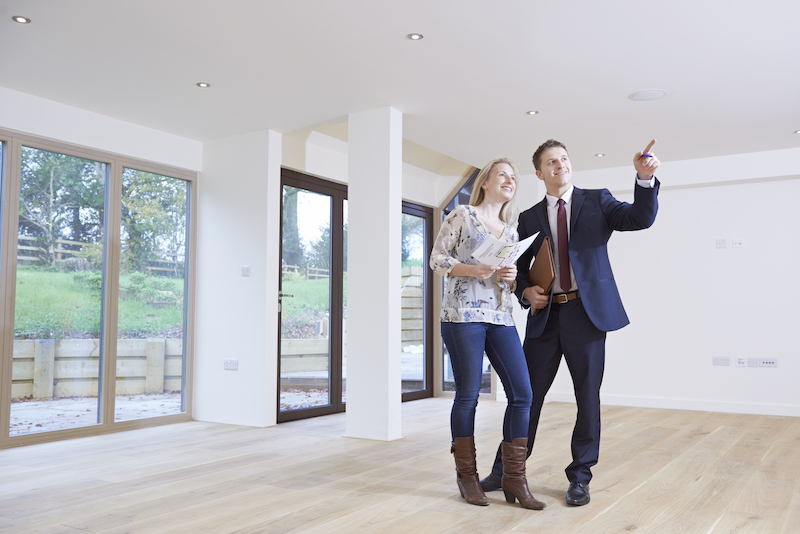 A landlord can choose to update the home at his or her discretion or the request of the tenant. Some improvements happen naturally when old items wear out. Landlords are required to fix any issues that result from damage caused by natural disasters or other tenants. For instance, if a pipe breaks in one apartment and it causes damage to another apartment, the landlord is required to fix any damage or replace personal items of the second tenant. Another issue is the tenant who causes the damage, some of which they could live with or repair on their own. However, if the damage results in unsafe living conditions, the landlord is often required to make the repairs. They can pass the cost on to the tenant and even take them to court over the issue, but they cannot fail to make the repairs just because the tenant caused the damage. Making repairs is not just a part of the landlord maintenance responsibilities, but making them promptly. The tenant should not get inconvenienced for any longer than necessary. Many landlords have emergency numbers they can call to get immediate attention for heating or cooling issues. Other maintenance tasks should get done within a reasonable time frame. Landlords should always communicate their intentions to the tenants and give them an estimated time of the service call. Landlords should always give notice to tenants with plans to make repairs or improvements, except in the case of emergencies. As a general rule, they should at least provide 24 hours of notice or longer for bigger jobs. That is not only for when they are coming into a unit but also when they are hiring outside contractors to handle the situation. They should let the tenant know an expected time of arrival and the name of the company doing the work, giving them time to get comfortable with the idea of having a stranger in their home. It is ideal if the landlord can accompany the contractor for the initial arrival. Becoming a landlord is a great way to make additional income. However, it comes with a lot of responsibilities and must be treated as a serious business. That includes providing adequate maintenance and improvements as needed to ensure the tenant is comfortable and safe in the home. That is one of the most significant ways to make sure you have a long-term tenant and fewer turnovers.